The 1980 Paralympic Games were held in Arnhem, the Netherlands, and was officially known as the ‘Olympics for the Disabled’. Like the Torontolympiad, four years earlier, the question of South African participation was a controversial issue. 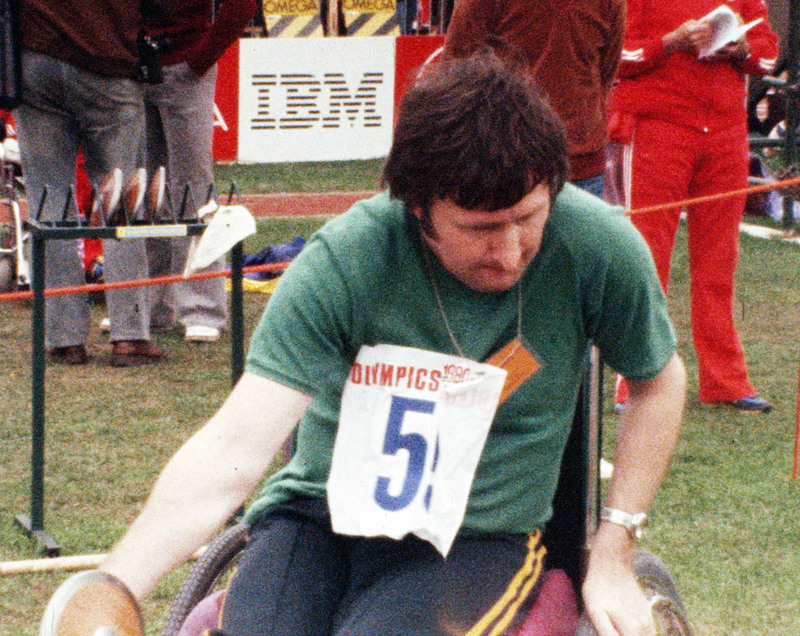 While key international disability sporting organizations supported South African participation, on the basis that sanctioning mixed racial teams fostered change from within the country, the Dutch Parliament vetoed this decision and banned South Africa from the 1980 Arnhem Paralympics. Continuing the trend established during the Torontolympiad, the Paralympic team was essentially three distinct teams in one. Each team was organized along disability groups and they had to secure their own funding and uniforms. Amputee competitor Paul Bird recalls that he had to secure swimming attire from a connection at Speedo, the official supplier for the Moscow Olympic Team in 1980. As a result, Australian amputee athletes wore swimming costumes with logos from the Moscow Olympics. Furthermore, the disability groups stayed in separate housing, socialized together and rarely watched other Australians compete. The days of a fully unified team were still in the future.